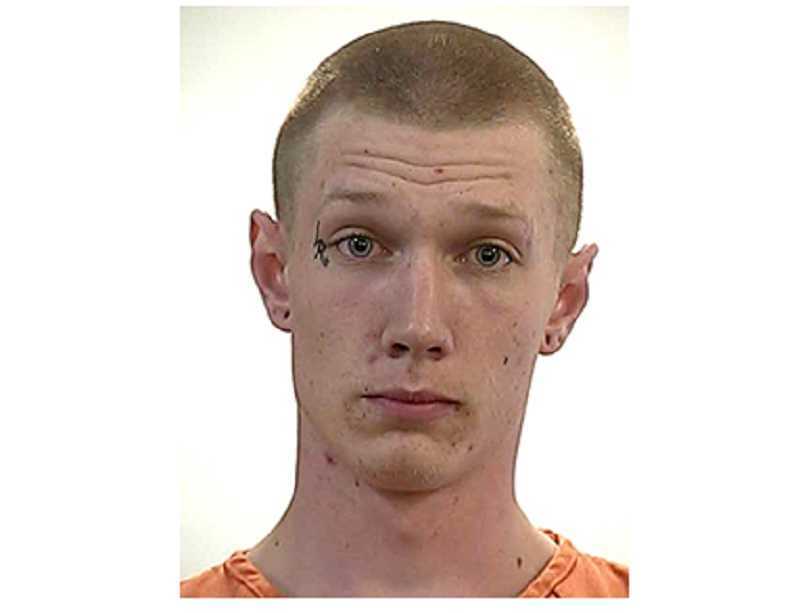 A 21-year-old Madras man, Benjamin Bunnell, was arrested on assault charges April 2, at a residence on 10th Street in Madras. The Madras Police Department and Jefferson County Emergency Medical Services responded to a report of an individual bleeding from the neck at a residence on the 500 block of Southeast 10th Street, around 12:30 p.m. When officers arrived, contact was made with a 50-year-old Madras resident who had at least one puncture wound to the neck. The victim was able to tell officers that he had been visiting acquaintances at the residence when he was assaulted by an individual who was identified as Benjamin Bunnell. The victim was transported to St. Charles Madras by JCEMS and it was ascertained that his wound was not life-threatening. During the subsequent investigation, officers arrested Bunnell on charges of first- and second-degree assault and unlawful use of a weapon. He was lodged in the Jefferson County Correctional Facility and arraigned April 3, in the Jefferson County Circuit Court. Both individuals involved in the incident were known to each other and there are no outstanding suspects in the case.